MLB Baseball: ZCode MLB Picks and Predictions. Question: What is Zcode ? Zcode is our brand new development – a winning sports investing software that can predict games and results with extremely high accuracy. You place the bets according to the recommendation and win. The same approach is used in Forex, that’s why we call it sports investing, not gambling. No matter if you live sports or have no clue about sports you can win with us. It’s easy. Let me show you how! But first how about some live proof? Zcode is a fully transparent winning system proven since 1999. The betatesters have already backtested it all way back 12 years and now they are forward testing it publicly with great results. 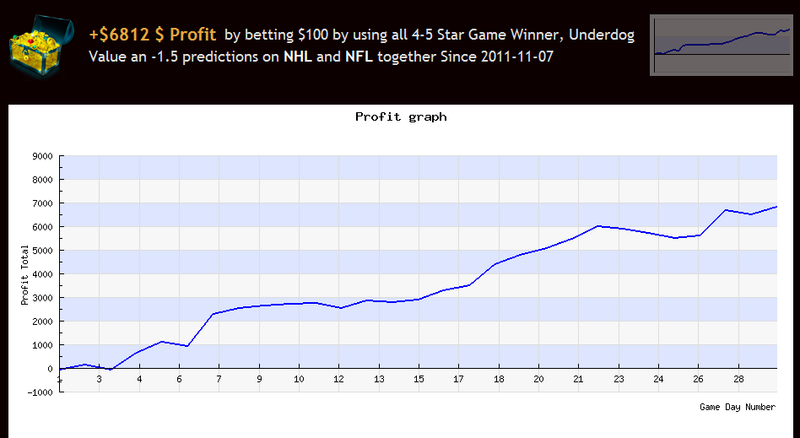 Here is the link to download the full live performance since October 2011: + $6,812 by betting fixed $100 bets! Looks great? I bet it does. Now let me show you how you can win with us. While system is in BETA mode we publish all our predictions on Facebook for free so everyone can verify and follow them! Once our site is ready to go live, the system will be offered to the selected group of VIP members. Download the guide and start winning with us!